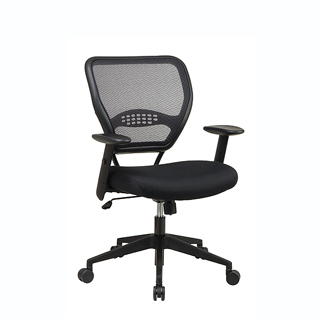 Explore our range of seating for offices, boardrooms, home offices. 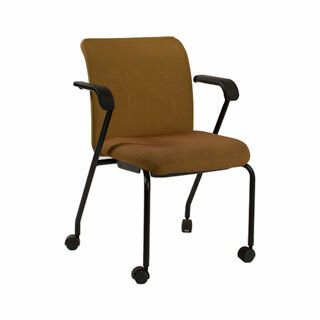 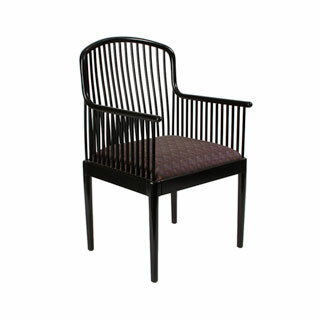 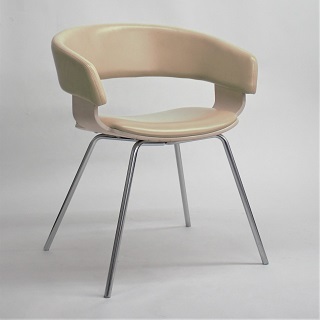 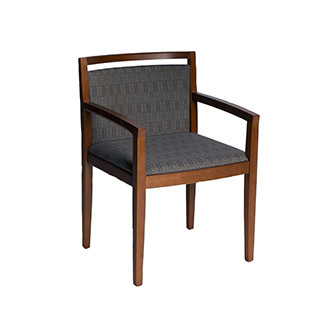 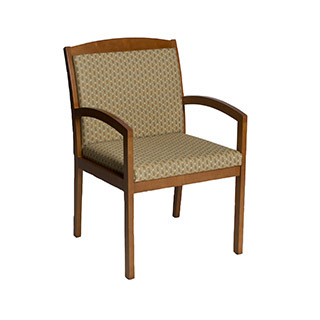 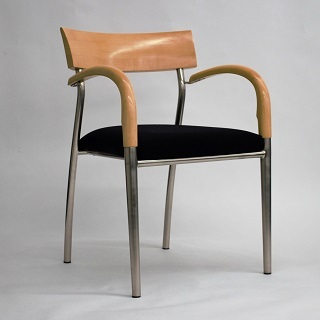 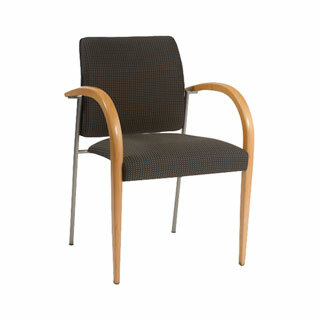 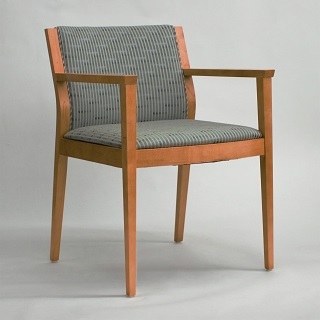 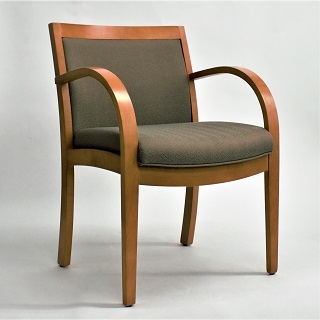 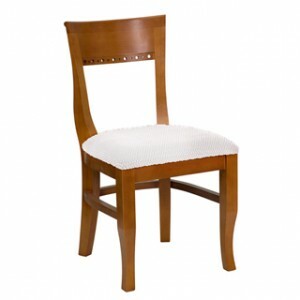 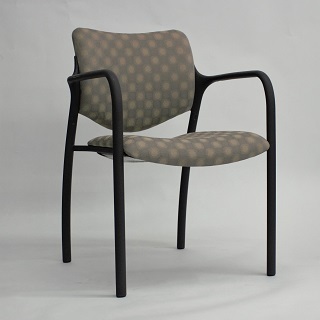 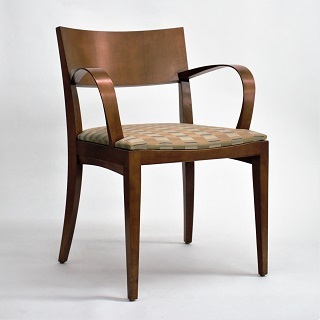 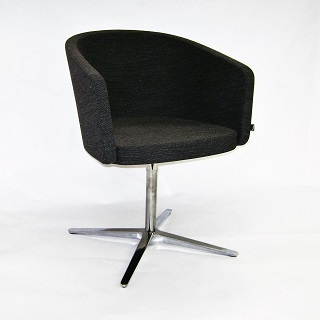 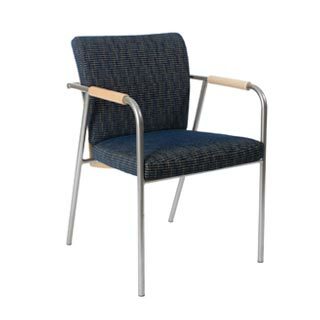 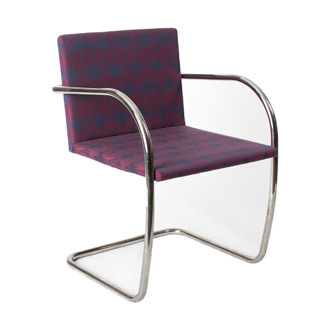 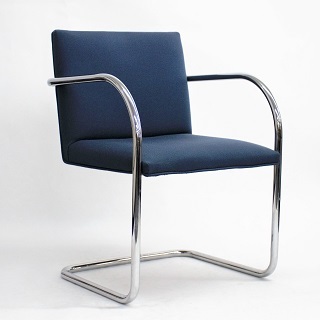 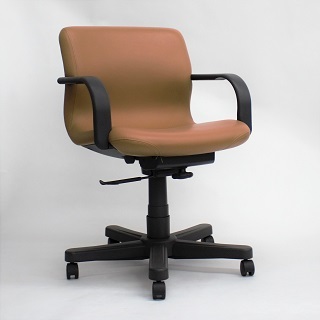 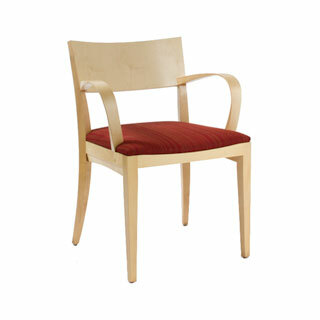 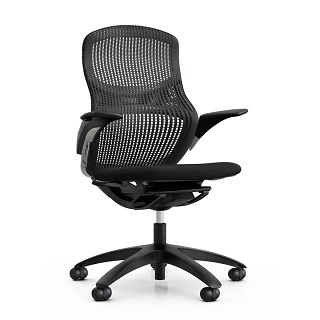 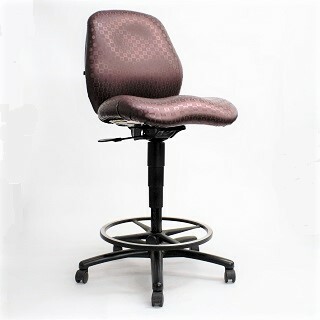 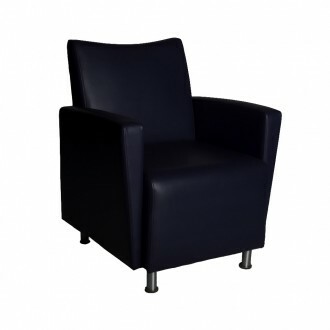 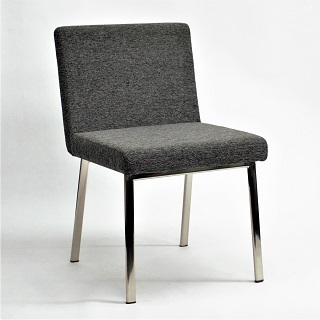 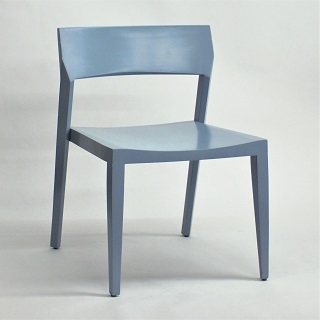 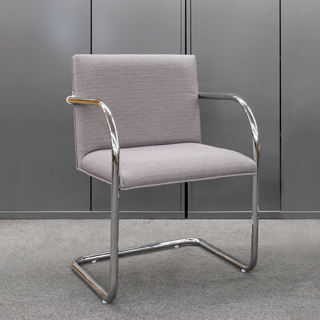 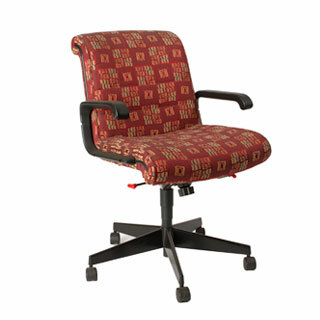 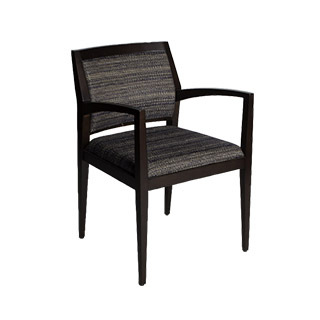 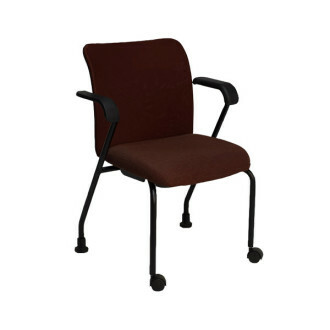 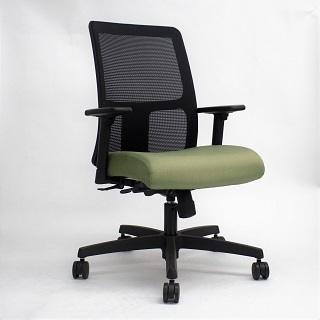 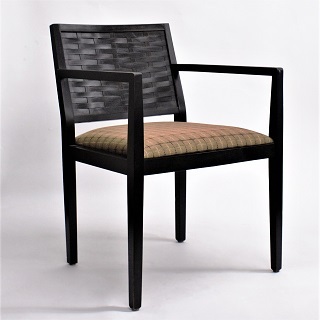 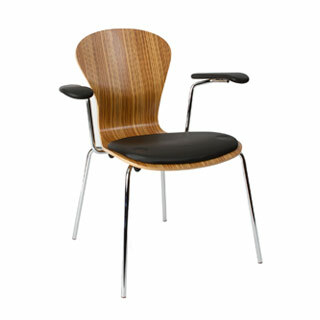 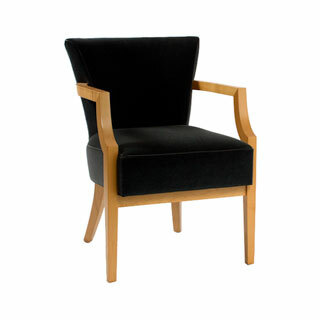 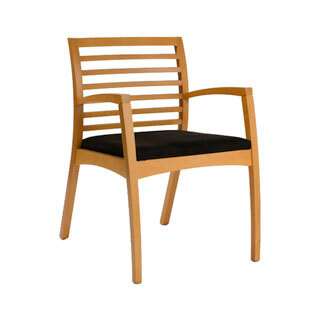 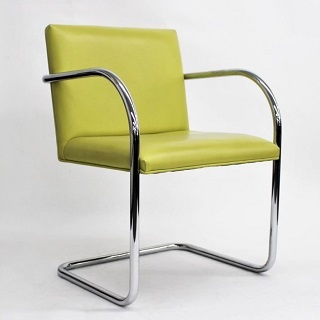 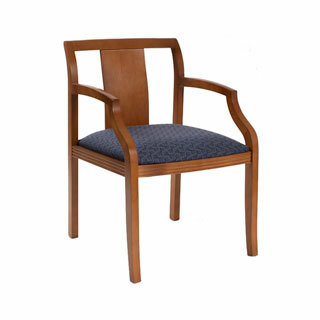 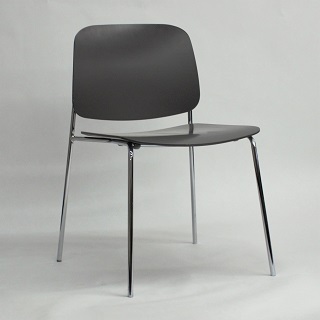 Arenson has chairs in many styles, from “Classic Modern” to contemporary office designs. 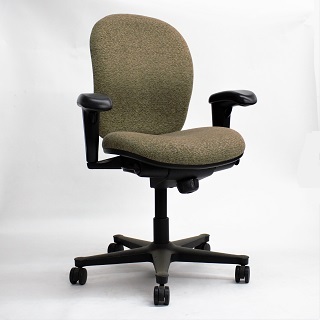 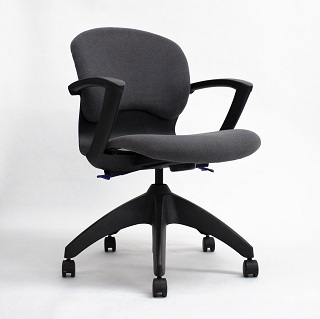 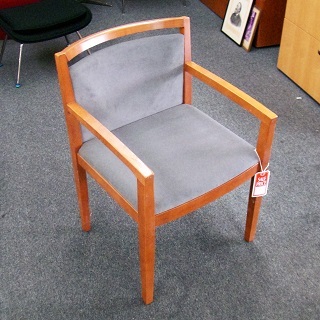 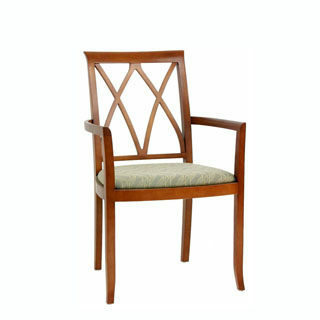 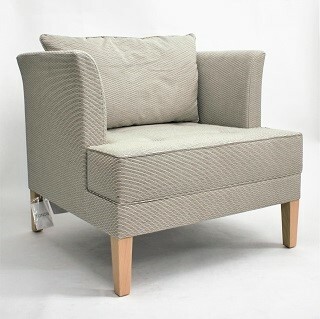 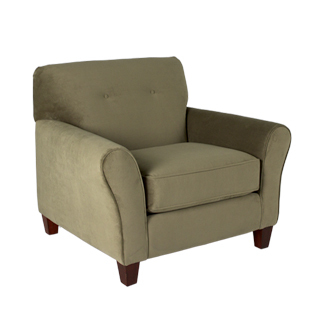 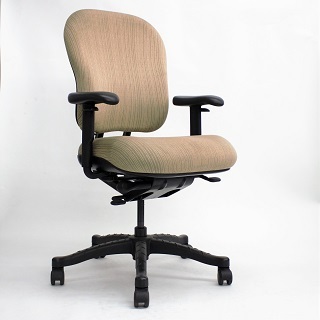 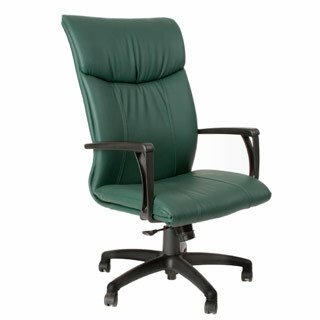 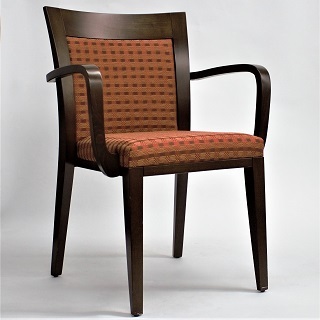 Look to Arenson PreOwned Furniture for high quality, gently used, well maintained chairs from major manufacturers.